Has your little girl just learned to tell time? Perhaps it's time to teach the value of it too. We've put together a list of the coolest watches in the market. 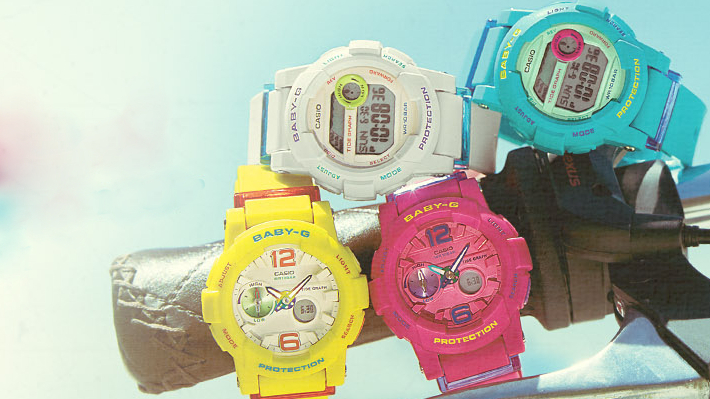 These watches make excellent birthday, holiday or appreciation gifts. Pink, purple and princesses! There’s nothing more that a little girl would love. Pretty in red. The Minnie mouse watch had a nylon strap and metallic body. The hour and minute pointers with minute marking will help the kid learn to tell time. As regal as it can get. Bold time markings with hour and minute pointers marked clearly, this is the perfect watch to teach your kid to tell time. Sofia – the little princess. The pretty purple watch features Sofia, the only little princess in Disney princesses characters. Meet Doctor McStuffins. Tell your doll that doctor’s always on a schedule and so must she be. Playtime!! Your little girl likes Phineas and Ferb? Here’s the perfect gift for her – Candance watch. Rayon strap with metallic body. Here’s Lambie, another adorable character from Doc McStuffins. Pink nylon strap with metallic body. Blue can be cool for girls too. This pretty blue Cinderella watch will surely allure her. Never miss out on playtime and keep an eye on time when you play! Time is fun with this Lego watch.